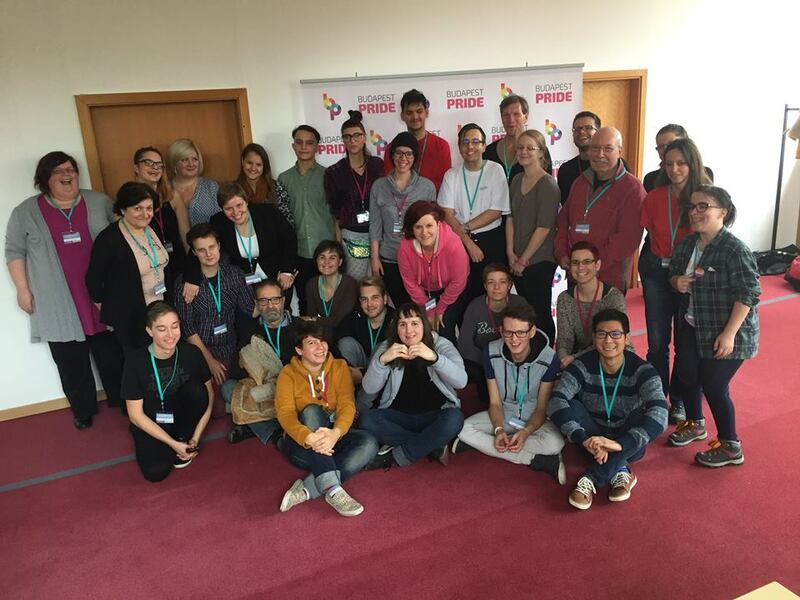 Since 2014, you can donate your 1% to Rainbow Mission Foundation, the organization behind Budapest Pride. To donate, simply enter our tax number: 18174803-1-41. Our main work includes the annual week-long Budapest Pride Festival, its accompanying Budapest Pride March. We also recognize Film Festival, International Day Against Homophobia and Transphobia every year on May 17, Coming Out Day on October 11, Transgender Day of Remembrance on November 20, and World AIDS Day on December 1.